Sexi stands out for his exceptional conformation. 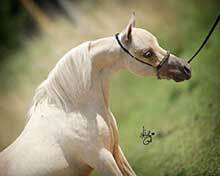 Being a son of the famous “Billy Idol” and Sahara Bey, grandson of “Nighthawk” he boasts a royal pedigree. 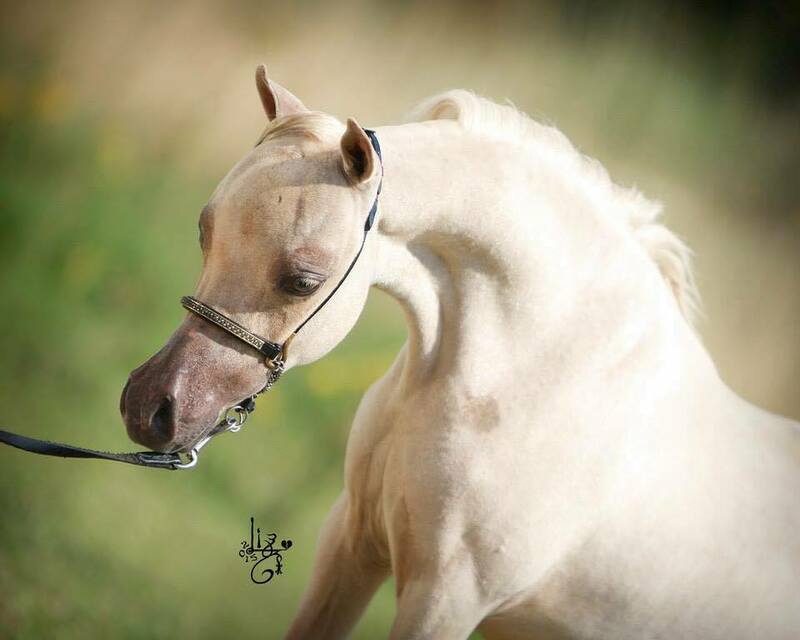 He has already proven his potential in the show ring by being twice World Champion! 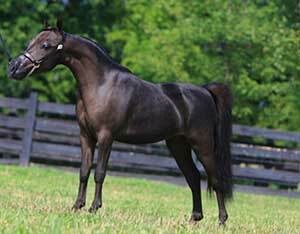 Black is an excellent horse, elegant and refined, with a wonderful personality. He comes from two of the best lineages: sired by a son of the famous “Boones little buckeroo” and an “L & D Scout” daughter, both producers of world champions. 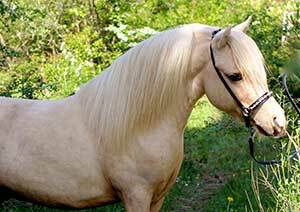 Zéphyr is a horse that has a lot of presence and very beautiful looks. 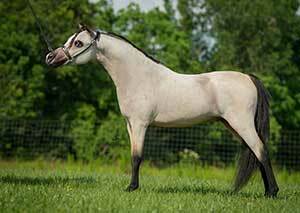 Nighthawk’s grandson, multiple world champion, Zephyr is an exeptional sporting horse with a champion mind in an athlete’s body. It holds today the official record of France with a jump of 1.16 m! He has a lot of presence and looks beautiful. 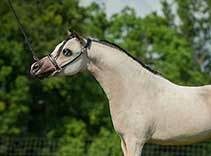 Being a fantastic horse, Vendome has a beautiful head with a long and elevated neck. 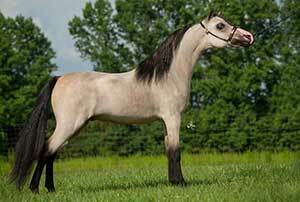 He comes from very good bloodlines, his father was sired many European Champions and was a European Grand and Supreme Champion himself. 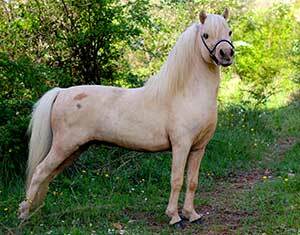 Rhéa Horses is a breeding of American Miniature Horses located in the Var near Nice and Monaco. We have chosen our horses from different farms all renowned for their experience and the quality of their horses. 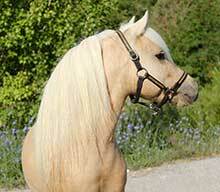 Our horses are registered with the American Miniature Horse Association (AMHA) and AMHR.